As for our furry friends, veterinarians recommend dogs be vaccinated against Lyme Disease. There is no vaccine for cats. All outdoor animals should be checked regularly. If you do get a tick, it should be carefully removed by grasping it’s head, not its body, with tweezers and pulling. The bitten area should be watched for redness and swelling. 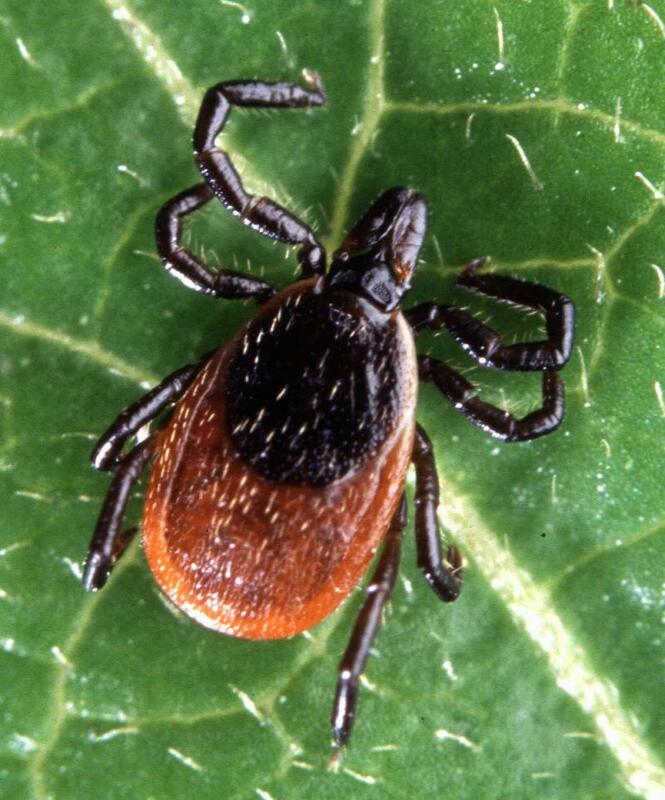 Lyme Disease, the most common one spread by ticks will show in five to seven days and looks like a target over the bite. Burbrink said most mosquitoes in this area don’t carry disease, but keeping standing water away will prevent them from populating areas as they need the water to breed. They only need a small amount. A can, a raingauge or children's toys provide plenty.